Our lead team is supported by expert teachers, academics and educationalists across the country. Andrea has worked in the education and publishing industries for over 25 years. In 2002 she founded educational publishing company Rising Stars specialising in the creation of books, digital content and online services for schools. The company now supplies over 30,000 schools worldwide and was acquired by Hachette UK in 2015. Andrea is past chairman of the British Educational Suppliers Association and is Chair of Trustees of an Academy Trust in South London. 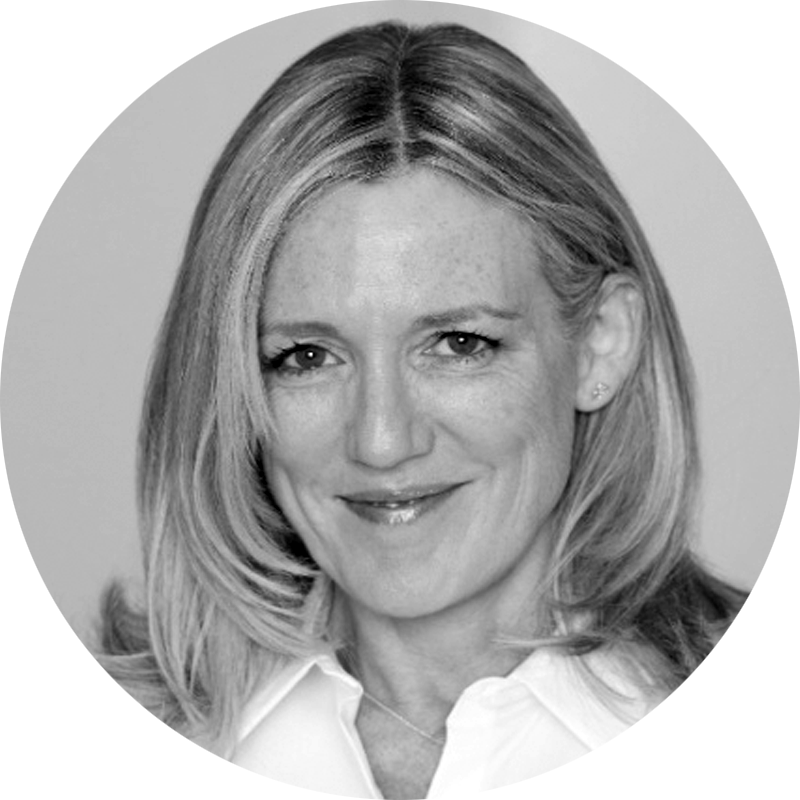 She supports a range of education technology businesses with their strategy and business planning and works with the Institute of Education on the Educate programme, mentoring edtech entrepreneurs. She regularly advises the Department for Education on edtech policy and in 2017 she was awarded the Outstanding Achievement Award for ICT in Education at the BETT Awards. Natalie is currently Executive Director and Head of Research at the Education Policy Institute, and worked in the Department for Education from 2002 to 2014. She helped to deliver the 2005 Childcare Act through Parliament, leading on the delivery of a new duty on local authorities to secure sufficient childcare. Natalie also led on research and policy interventions to narrow the gap between disadvantaged children and the rest in the early years. After leading on the Department’s spending review bid for children and family services in 2010, Natalie then took up post as the Head of the School Funding Reform Unit where she led on the design of a new national funding formula, allocation of the Pupil Premium, reform of academies funding and funding for universal free school meals. During this time, Natalie led a radical series of reforms to simplify school funding and improve transparency between local areas.Between 2014 and 2015, Natalie was seconded to the Cabinet Office where she worked in the Deputy Prime Minister’s Office. Natalie is the principal author of the EPI reports Education in England: Annual Report 2016, and The implications of the National Funding Formula for schools. Natalie is also a Director of a Multi-Academy Trust in South London. Jamie is a solicitor and the Deputy Managing Partner at Bindmans LLP. He specialises in public law and has a wealth of experience, in particular, in respect of judicial review, human rights, information law, regulatory and disciplinary matters, parliamentary practice and procedure, public policy and public procurement. In his practice, Jamie acts for a range of businesses, pressure groups, charities and individuals addressing public issues including education and special educational needs, the environment, pensions, health and pharmaceuticals, information rights (including GDPR), public policy, regulatory obligations and advertising. He specialises in complex and high profile cases. Dr Mattia Romani is Managing Director for Economics, Policy and Governance at the European Bank for Reconstruction and Development. He is also Senior Visiting Fellow at the Grantham Research Institute at the London School of Economics. Before joining the EBRD in 2014, he was the Deputy Director General and Chief Economist of the Global Green Growth Institute, an international organization based in South Korea created to support developing and emerging countries on their green growth plans. He was previously with McKinsey and Company, where he worked as a senior expert since 2009. He served as Lord Nicholas Stern’s deputy on the UN Secretary General High-Level Advisory Group on Climate Finance in 2010. Between 2007 and 2009, he worked as the lead economist on the Stern Review team in the UK Government. He was previously at Shell International working on long-term scenarios. Between 1999 and 2003 he worked at the World Bank in Washington DC, Abidjan and Antananarivo. He holds a doctorate (D.Phil.) in economics from the University of Oxford and a M.Sc. in Development Studies from the London School of Economics. Vonnie is an Assistant Director of the Scottish Funding Council and previously worked as a Senior Policy Officer at Colleges Scotland, responsible for learner focused policy. Prior to this, Vonnie was the President of the National Union of Students in Scotland and was a member of the Commission on Widening Access, the Independent Review of Student Support and the Enterprise and Skills Review. Natalie is Group Head of External Communications at RSA Insurance Group, leading their corporate and product communications and media relations, social responsibility strategy and programmes, government relations and advocacy efforts. Prior to this she held senior communications, brand and strategy roles at the Post Office, Pearson and Teach First.